Looking for house painters in Mesa? We have expert interior and exterior house painters on staff. Welcome to Mesa Painting Pros. We service Mesa, Arizona and the surrounding areas, including Phoenix, Tempe, Gilbert, Chandler, Apache Junction, and Queen Creek. We are experienced house painters that will make your jaw drop. In fact, we live mostly on referrals and repeat business. That means we have to be good enough for your neighbors and friends to love what we do and then tell other people about us. No doubt that word of mouth advertising is the best form of advertising. We know that when we are done with your new masterpiece, you will say something to your friends and neighbors. If you don’t, they will ask. Either way, we have to make sure that what you say is GOOD so the referral business keeps growing. Painting your home is an investment in your biggest asset. New paint increases its durability, beauty, and value. And, we want you to know you can trust us to make sure that happens. We can repair or replace any sheetrock and paint your interior like no other. We can patch up your stucco, fill the cracks and holes, and paint the exterior like a canvas of a masterpiece. We can also paint your kitchen cabinets! Painting your kitchen cabinets is a fantastic way of updating the look of your kitchen for a fraction of the cost of buying new cabinets! 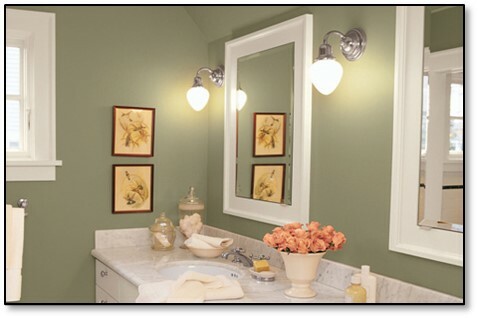 Kitchen cabinet painting is our fastest growing service. Give us a call today and see why so many count on us to beautify their home! Or fill out this form and we’ll get right back to you. Want a discount? We give a 10% discount to all teachers, military veterans, and seniors over 55.